We decided top stay an extra day in Mataranka so that we could have another swim at Bitter Springs. 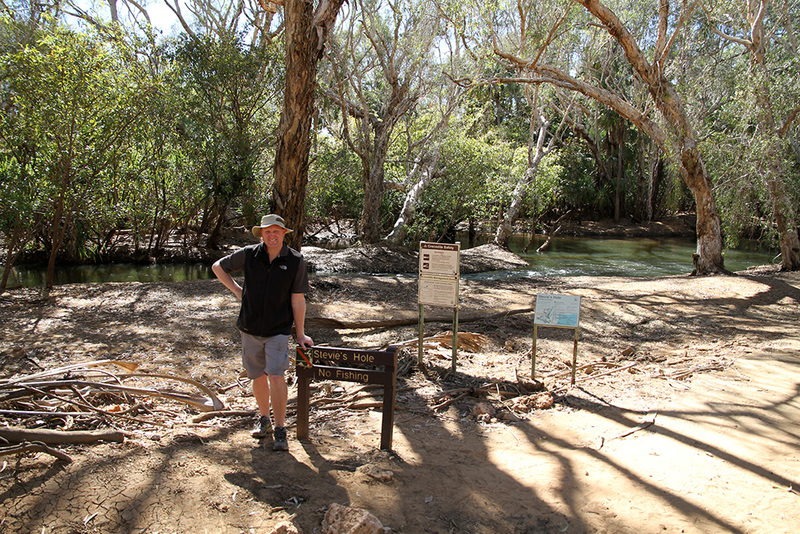 But before we did we went back to the Mataranka homestead to do a short bush walk to “Stevie's Hole” and the Rainbow Pool. 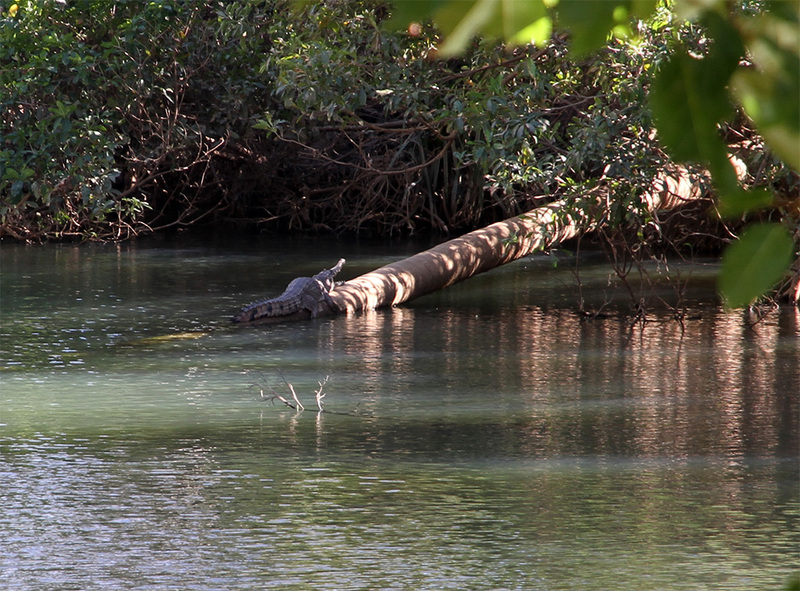 At the start of the walk we saw a fresh water croc not all that far from the Mataranka pool. They have a bit of a gate at the downstream end of the Mataranka spring that stops the crocks swimming up into the pool, but there is nothing to stop them walking over land! 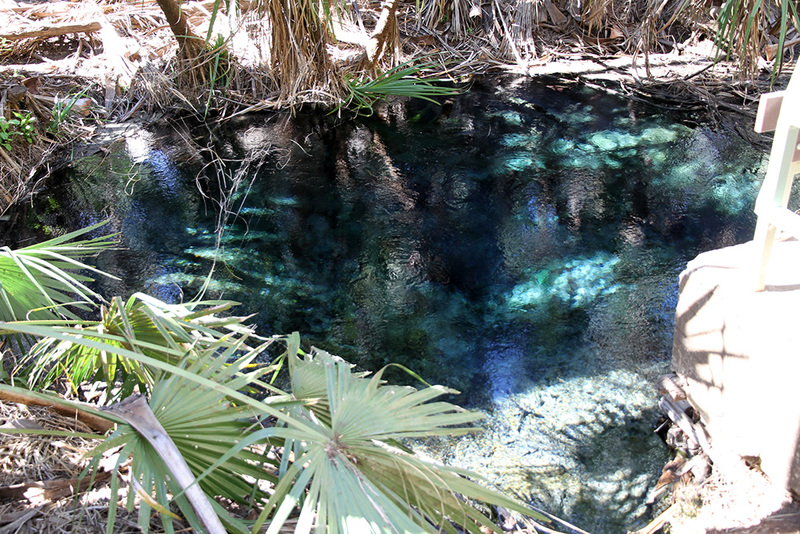 Unfortunately I wasn't at the Rainbow Pool at the right time of day to get all of the colours in the water. It was around 12pm by the time that we started our swim at Bitter Springs, a little bit later than the day before. 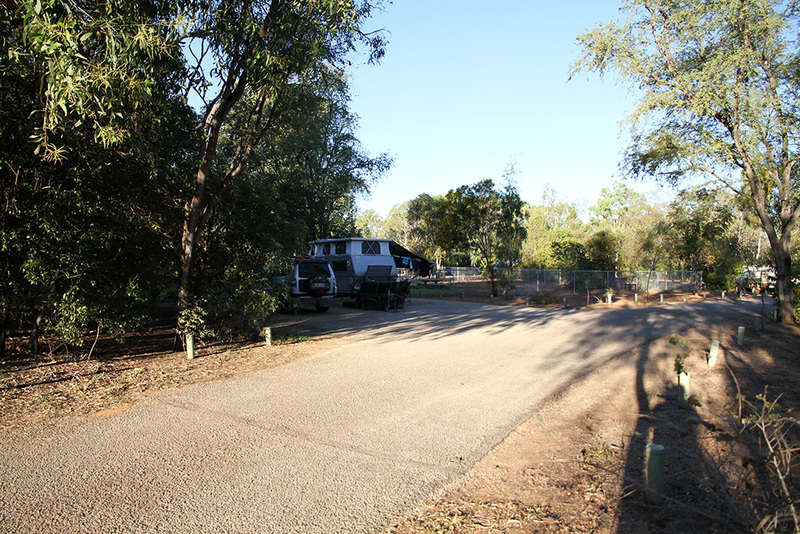 Unfortunately it was a little busier than the day before but not as busy as the Mataranka pool. Even though it was cool with the wind it wasn't really that cold. I can't remember the temperature exactly now but it was getting down to about 10 overnight and about 25 during the day. A lady at Bitter Springs said that it was the coldest that they have had at that time of year for 30 years!! !